The hottest time of the year is here, and there’s nothing that kids love more than having a great and fun summer vacation. 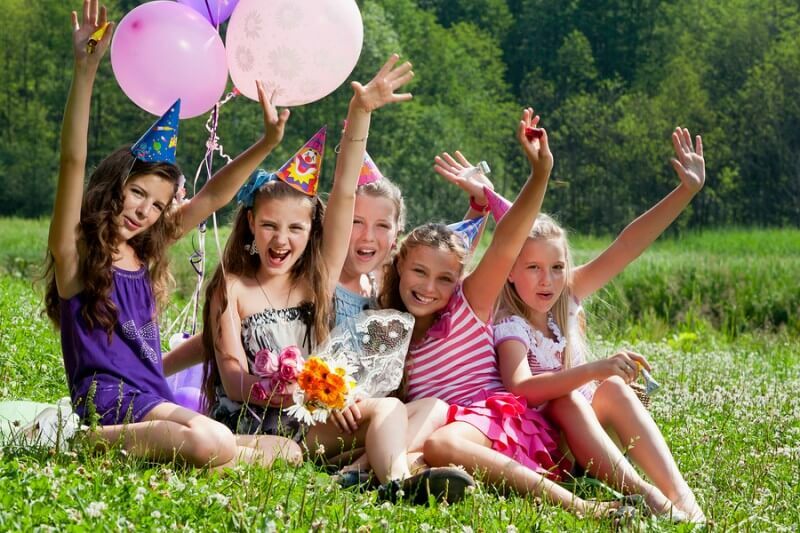 Whether it is a summer birthday party or if they just want to have a cool day with friends, at Colorado Party Rentals, we are ready to help you throw the best summer party for your kids to remember! You can organize the kid’s bash in your own backyard, the neighborhood park or take advantage of the beautiful and great Colorado outdoor locations; however, remember it is also important to have some cover for the food, or if it gets too hot, we don’t want the little ones to get a sunburn! You can choose from our wide variety of tents which come in many sizes and applications; just remember they are in high demand for the summer months, so it’s never too early to start choosing which ones fit your kid’s party best. Contact one of our knowledgeable and experienced Tent Specialists to help you choose the right one. We also have everything else you may need to make it a success: decorations, tables, chairs, linen, flatware, and especially if it is a themed party, it won’t be complete without fun games & concession stands! After all, it’s summer, and everyone will love a delicious and refreshing snow cone stand, hot dogs, popcorn, and even a chocolate fountain! Colorado Party Rentals knows all about great parties! Because we love parties, weddings and all sorts of events – big or small, corporate or intimate, indoors or outdoors – our passionate and dedicated staff will offer you only the best service and options to meet your needs. We are meticulous when it comes to detail, and nothing will be missed if you plan your kid’s party with us! You will not only save time and money but will also make sure everything goes as planned and no small details are overlooked. No task or request is too small; book us today so we can start creating your great summer event!